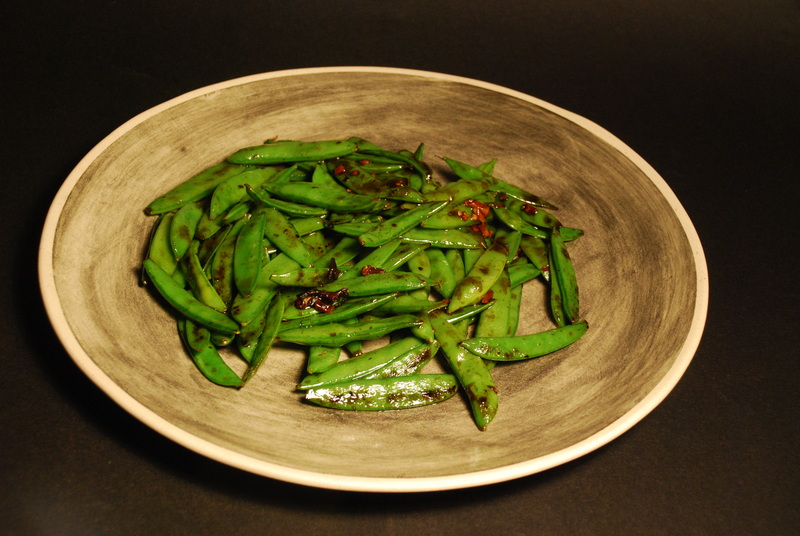 We tried this and it is a really tasty dish! mmmmm. 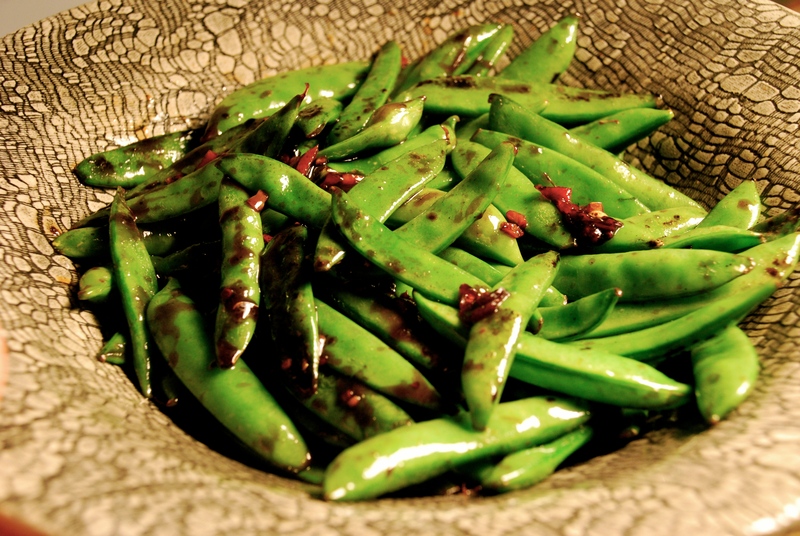 snow peas with garlic and oyster sauce? i’m for it. this looks awesome. oh well, a guy can dream i suppose. thanks for the cool recipe.